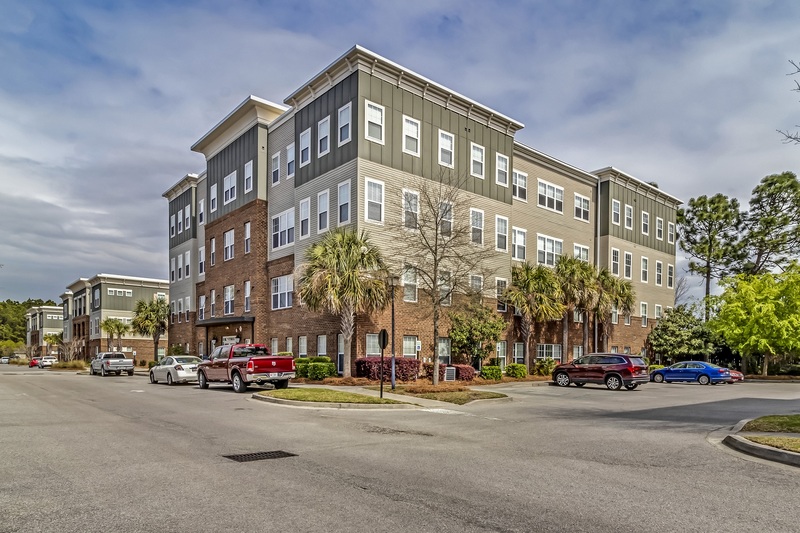 Fantastic top floor luxury condo in Charleston’s hottest and fastest growing area near Daniel Island and Mount Pleasant! 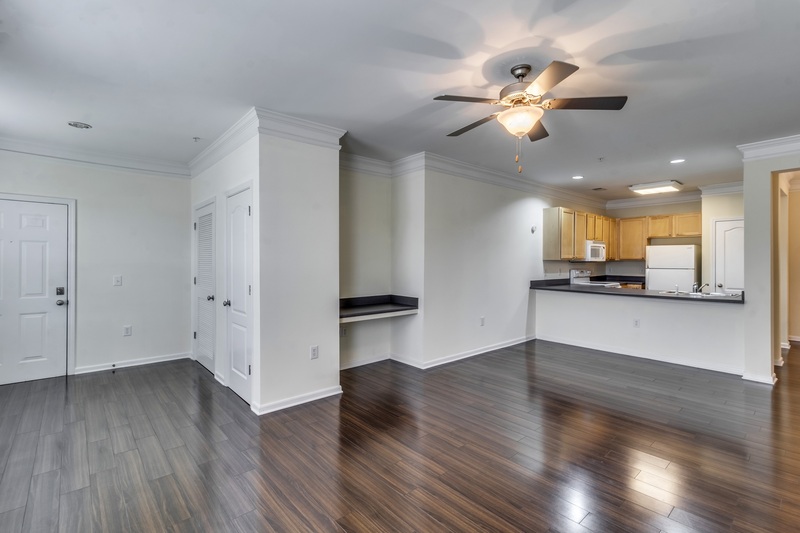 This 2 bedroom, 2 full bathroom, 1247 sf penthouse corner unit condominium is in a gated community with outstanding amenities including an interior elevator, secured exterior doors, pool, playground, dog park and a neighborhood fire pit & relaxation area. The exercise center is steps from your front door and there are no other units with common walls so privacy is at a premium here. 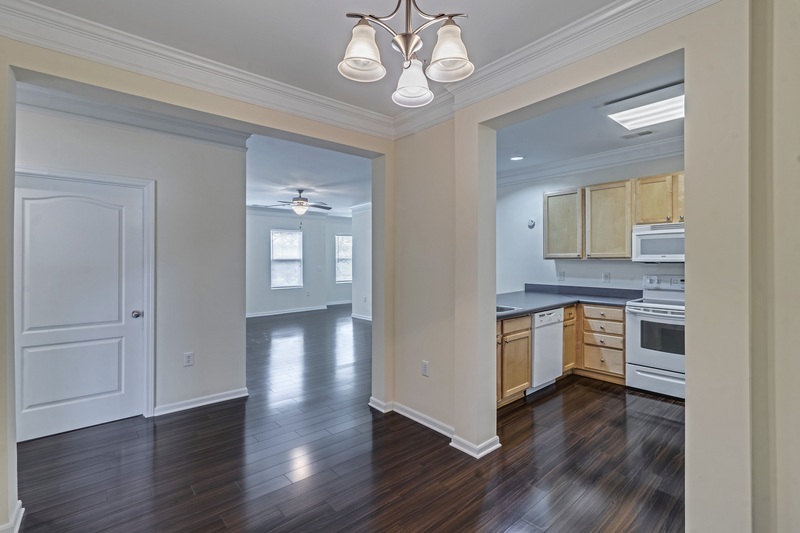 The very open floor plan has nice laminate hardwood flooring and neutral paint colors so this home is ready to move into and can close quickly. A 1 car garage is included in the sale. 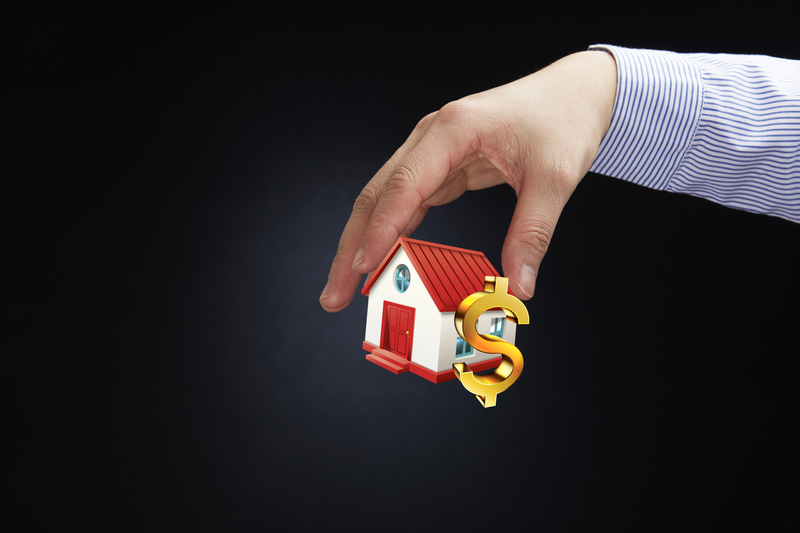 Taxes are at non-owner occupied rates and should be significantly less with an owner occupant. Looking For A Good Deal In Summerville? Brick ranch with 3 bedrooms, 2 bathrooms and a 1 car garage. NO HOA and there is boat parking on the side of the garage! 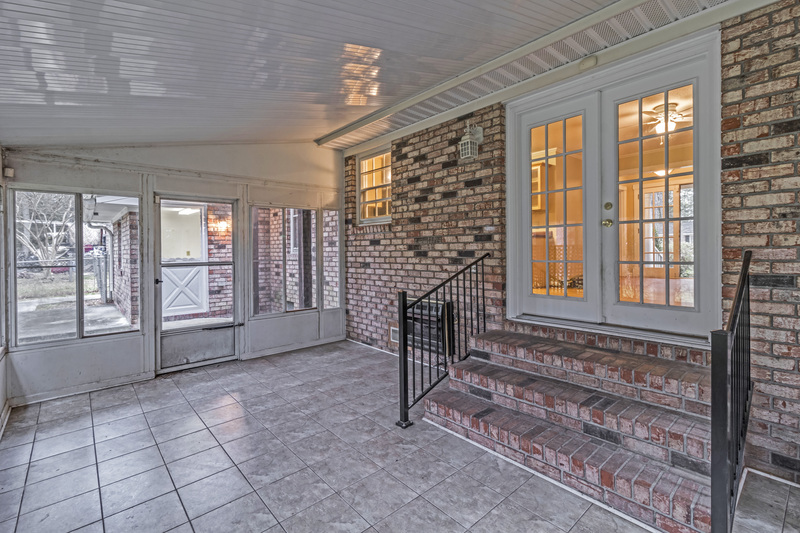 Real hardwood floors throughout and tile in the bathrooms and sun room! Home has been freshly painted inside, is partially updated but still has an opportunity for you to add your personal touch. Heated sun room overlooks the large fenced in backyard that also has a patio and pergola. 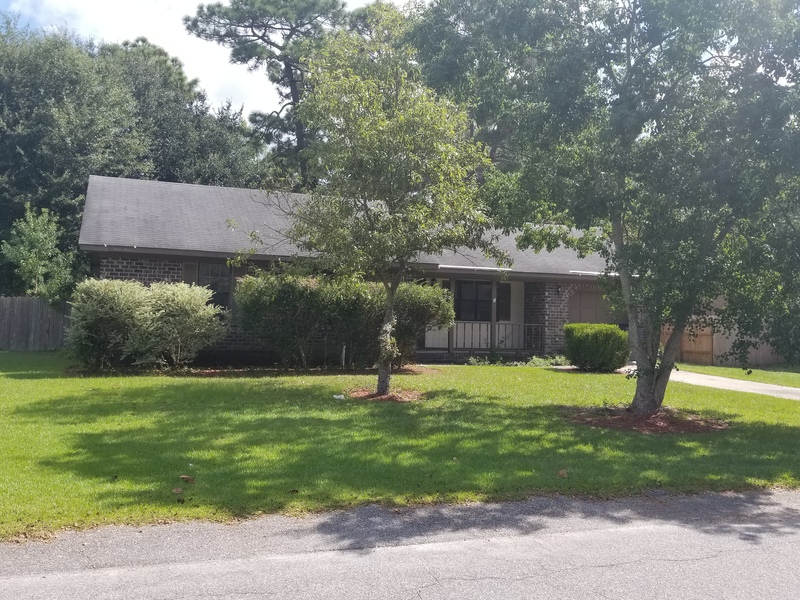 Garage and utility room has a separate HVAC system that needs a small repair but could easily be converted to living space and extra square footage providing a great opportunity for some “sweat equity”. Refrigerator and stacked washer/dryer can convey with a good offer. Asking price is still being determined by the seller, but you can go ahead and make an offer if you like it. 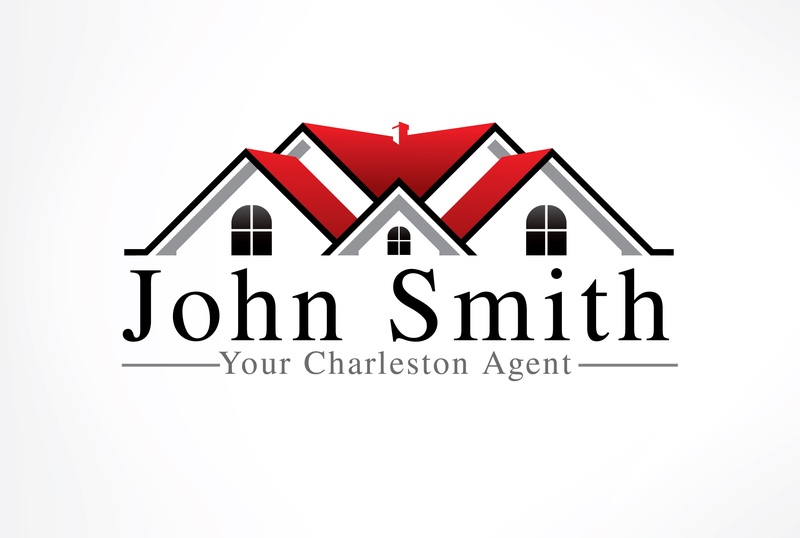 Have your agent call John today at 843-364-4880. 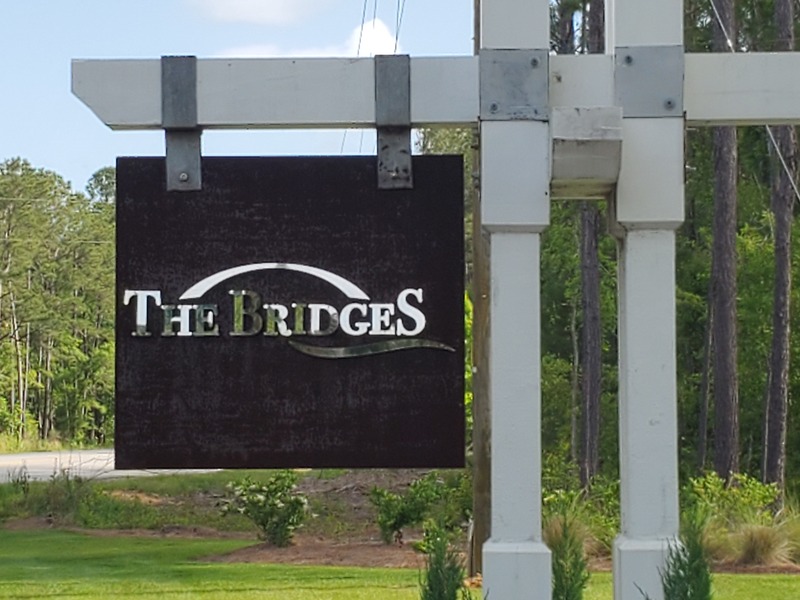 Call John today to be the first to see it at 843-364-4880. Will be on the MLS next week. You can be the first to see it. 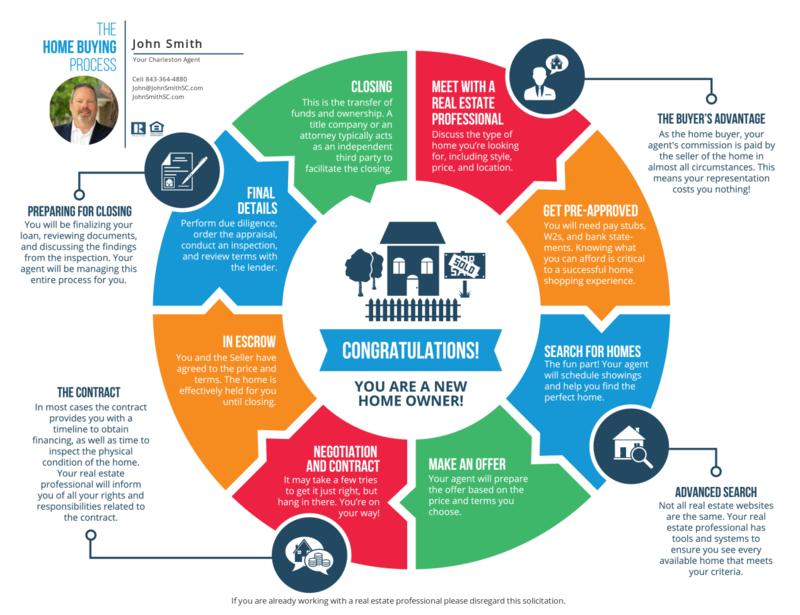 Call John Smith for more information at 843-364-4880 or email John@JohnSmithSC.com. The myth is that you need 20% of the purchase price of the home to get a mortgage. While that may have certain advantages, it is not a requirement for most homes. Here are some alternatives that might be a great fit for you as there are mortgages available for a low down payment or even no down payment. The VA guarantees purchase mortgages with no down payment required for qualified veterans, active-duty service members and certain members of the National Guard and Reserves. You do not go through the VA to get this loan, Private lenders originate VA loans, which the VA guarantees. There is no mortgage insurance. The borrower pays a funding fee, which can be rolled into the loan amount. For purchase and construction loans, the VA funding fee varies, depending on the size of the down payment, whether the borrower served or serves in the regular military, Reserves or National Guard, and whether it’s the veteran’s first VA loan or a subsequent loan. The funding fee can be as low as 1.25 percent or as high as 3.3 percent. 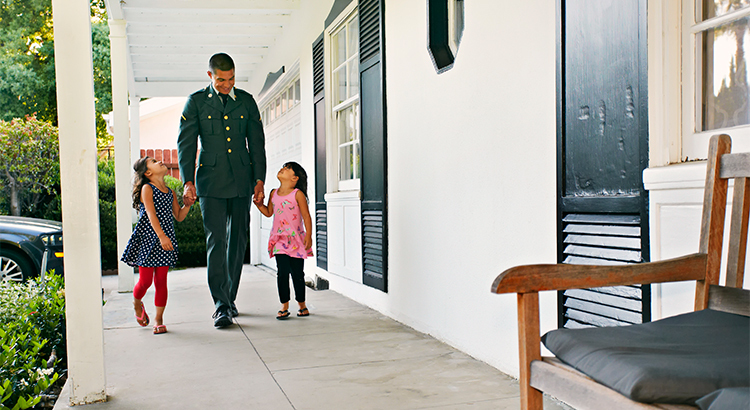 For first-time buyers making no down payment, the funding fee is 2.15 percent for members or veterans of the regular military, and 2.4 percent for those who qualify through their service in the Reserves or National Guard. A VA Loan will require the home to be in a certain condition and all homes may not qualify for this program. FICO Score required from most lenders: 620, but I have heard of some lenders going as low as 580. The USDA’s Rural Development mortgage guarantee program is very popular and there are limited funds that may run out of money before the fiscal year ends. Many borrowers are surprised to learn that Rural Development loans aren’t limited to farmland. Besides geographical limits, the USDA program has restrictions on household income, and it is intended for first-time buyers, although there are exceptions. This is only available for your primary residence so investment properties will not qualify. There are new construction options available. And you may also use “gift funds” to pay your closing costs or depending on the appraised value in relation to the sales price, you may be able to roll the closing costs into the loan. To see what areas would qualify for this program you can go HERE. This is a conventional loan program for first time home buyers with a 3% down payment for qualified borrowers. 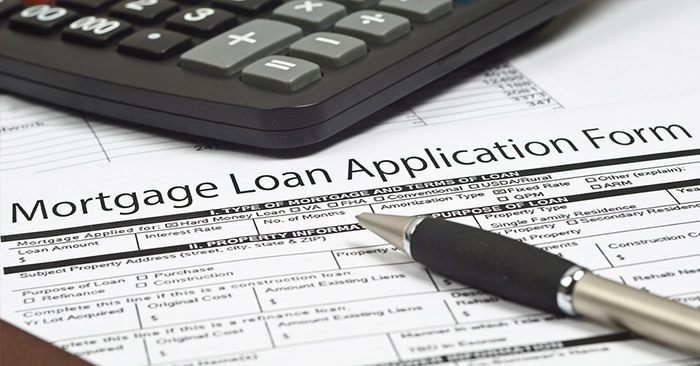 There may be PMI requirements for this loan for most borrowers, PMI costs may be less than Federal Housing Administration (FHA) mortgage insurance. PMI has stricter credit requirements. PMI has another edge over FHA: Once your mortgage balance is under 80 percent of the home’s value, you can cancel PMI. You typically can’t get rid of FHA insurance unless you refinance into a non-FHA loan. With a minimum down payment of 3.5 percent, an FHA loan is the low-down-payment option for people with troubled credit histories, lacking savings or high debt to income ratios. The FHA charges an upfront mortgage insurance premium of 1.75 percent of the mortgage amount. On a 30-year loan with the minimum down payment, there’s an annual premium of 0.85 percent of the mortgage amount, or $850 a year for each $100,000 borrowed — $70.83 a month for a $100,000 loan. An FHA Loan will require the home to be in livable, safe and structurally sound condition. All homes may not qualify for this program. FICO Score required from most lenders: 620 but I have heard of programs that will allow you to put more down and go with a lower credit score. Conventional conforming loans are not backed by a government entity, like FHA, USDA and VA loans. Instead, they follow the guidelines set forth by Fannie Mae and Freddie Mac. These established guidelines usually call for a minimum credit score, certain income requirements, and a minimum down payment (generally between 3% and 20%). If you are looking for a foreclosure or a “fixer upper” this is where you will want to start as they have lower qualifying conditions for the home. If you're worried your financial past might prevent you from securing a mortgage, the first step is to go through your credit report with a fine-toothed comb to make sure everything is accurate and up-to-date. Mistakes on credit reports are more common than you think. In fact, in 2016 alone, consumers lodged 43,000 complaints to the Consumer Financial Protection Bureau regarding inaccurate credit reporting, accounting for nearly a quarter of total complaints. Inaccuracies on your credit report can contribute to a low score - and make it harder to secure a loan. Go through your entire credit report to check for inaccuracies and, if there are any, reach out to the credit agencies to have them removed. Even remove one or two inaccurate negative remarks on your credit score can have a big impact on your score and make it easier for you to secure a mortgage. When offering a loan to someone with a less-than-perfect financial history, lenders want to know you're responsible and they can count on you to make your payments. And that's why it's SO important that you pay your rent - on time - for the entire year prior to applying for your mortgage. Having a documented history of your rental payments that clearly shows you've made your payments on time for at least a year shows your lenders you're able to pay your living expenses on time. And since you were able to pay your rent responsibly, they'll be more likely to believe you will also pay your mortgage responsibly. The Federal Housing Administration (FHA) can be an excellent resource for potential homebuyers with a less-than-perfect financial history. An FHA Loan is a mortgage that's insured by the FHA. 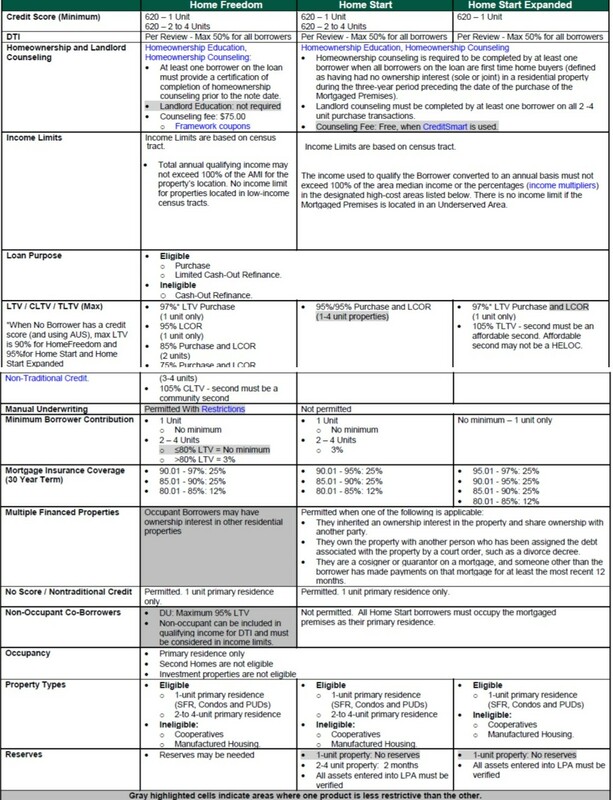 FHA Loans have more lenient requirements - these mortgages are available for potential buyers with a credit score of 580+ and at least a 3.5% down payment (500+ with at least a 10% down payment). If you have some money to put down and are concerned your credit score could be holding you back from securing a mortgage, you'll definitely want to explore an FHA Loan. Just keep in mind that in addition to your mortgage, you'll need to pay insurance premiums (since the FHA is insuring your loan in case of default). If there's any possible way to have a friend or family member with higher credit score and better financial situation, do it. Having a co-signer can help you avoid all the negative aspects of applying for a loan with less-than-stellar credit, including sky high interest rates. Over the course of the loan, securing a competitive interest rate can save you thousands to tens of thousands of dollars in interest. But before you ask someone to cosign your loan, remember: a cosigner is taking legal responsibility for your debt. If you default on your mortgage, the lender can take legal action against both you AND your co-signer. Make sure you're able to afford the mortgage and can manage the payments before letting someone co-sign your loan. If there's no way to avoid a mortgage with a high interest rate, it's ok! Just because you've got a high interest rate now doesn't mean you'll have a high interest rate forever. If you get stuck with a high interest rate, make a plan for how you can better your financial situation so you can refinance and get a lower rate in the future. Set a date to refinance and strategize ways you can improve your credit score before then, like lowering your total credit card debt, paying all of your bills on time, or looking into credit consolidation options. There's no way around it - the better your credit score and financial history, the better (and less expensive) your mortgage will be. But financial mistakes don't have to keep you from buying the home of your dreams. With determination, a bit of creativity, and these tips, you'll be well on your way to buying your home - even if you don't have a perfect credit score. One of the best locations in Mt Pleasant! Less than 3 miles to the beach! 2415 square feet with 4 bedrooms! This home has been loved and it shows with all the updates. 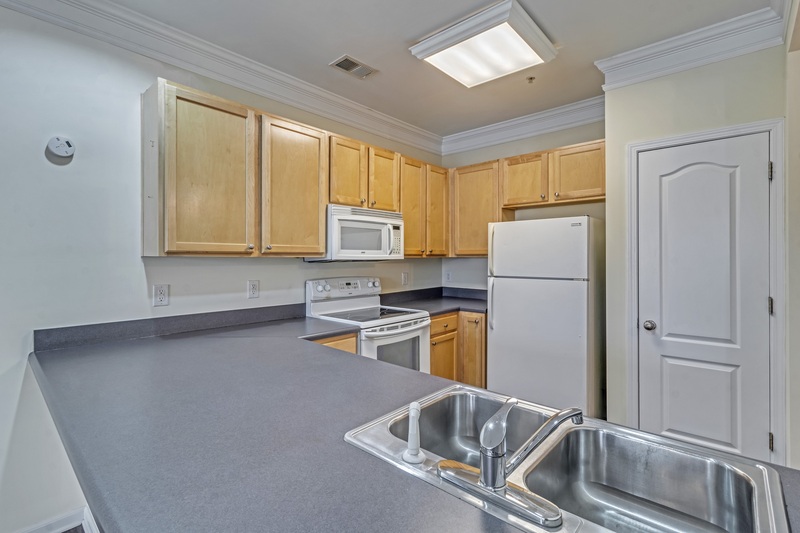 Gorgeous floors and a nice open kitchen with all new appliances. 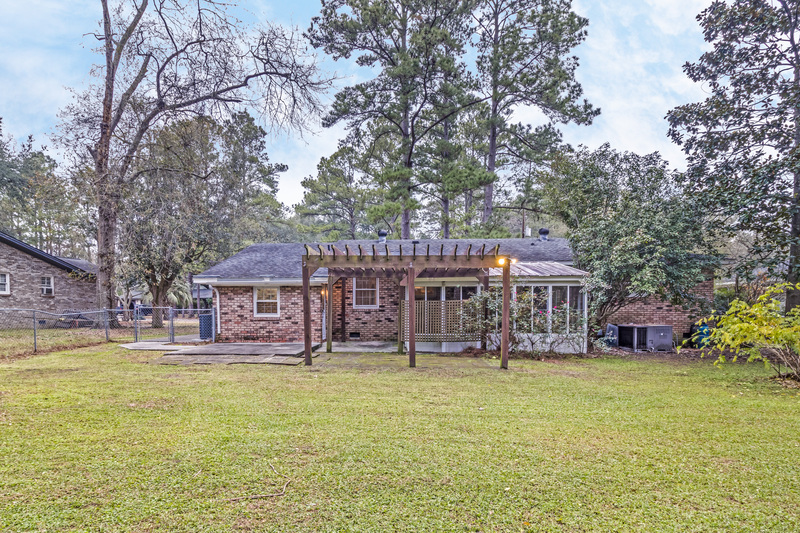 Nice, wooded private backyard with a large screened porch. 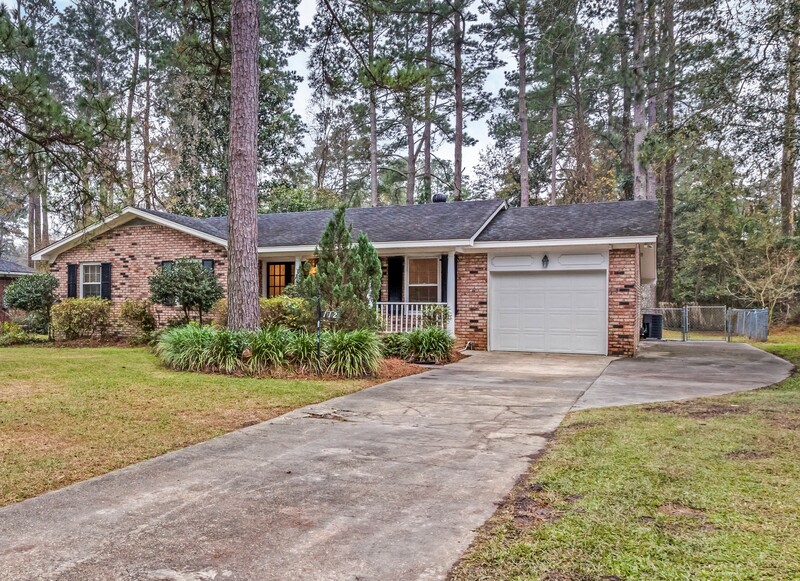 Call John at 843-364-4880 to be the first to see this fantastic home! A Home Just Sold In Your Neighborhood And Changed Your Homes Value. Find Out How Much: Click Here!